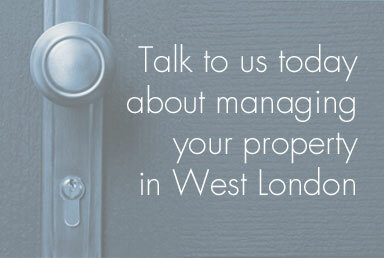 Specialising exclusively in the professional letting and management of residential property in west London since 1988. Specialists in properties to let in Chiswick and west London, we manage quality homes to rent and are expert in lettings law. We'll quickly get your property to market, explain what you need to know and find tenants that are the perfect match for your property. Hello, my name is Mark Francis and I’m the founder and Managing Director of Express Property Services. We are a small, friendly, family run business letting and managing property across West London from our office in Chiswick. When I started out as a lettings agent back in March 1988 my ambition was never to be the biggest. But I was determined to be the best I could possibly be and for my company to reflect my values of honesty, integrity and doing the right thing for landlords and tenants alike. I’d like to think our reviews act as a testimony to our approach. Much of our property portfolio is in and around Chiswick and my family and I have lived in the area for more than 20 years. I believe in quality over quantity when it comes to the number of properties we take on and manage. This allows me to work with serious landlords who want the highest calibre of tenants and to provide the highest standards of care and advice. "Express Property Services organised everything that we needed to rent out our UK property whilst we were abroad for a two year assignment. They helped us to prepare the property, get all of the necessary safety certificates, find the right insurance, deal with the HMRC paperwork and found us excellent tenants. A really effective, professional and courteous service." "We have been renting through Mark and Express Property Services for 12 years and their level of professionalism is second to none. Honest, conscientious, reliable and knowledgeable of every area of property or maintenance which has ever arisen. It is no surprise to see other clients with even longer tenancies saying the same good things." "I have used Express Property Services for nearly 10 years to rent out my house after having to move away with my work. 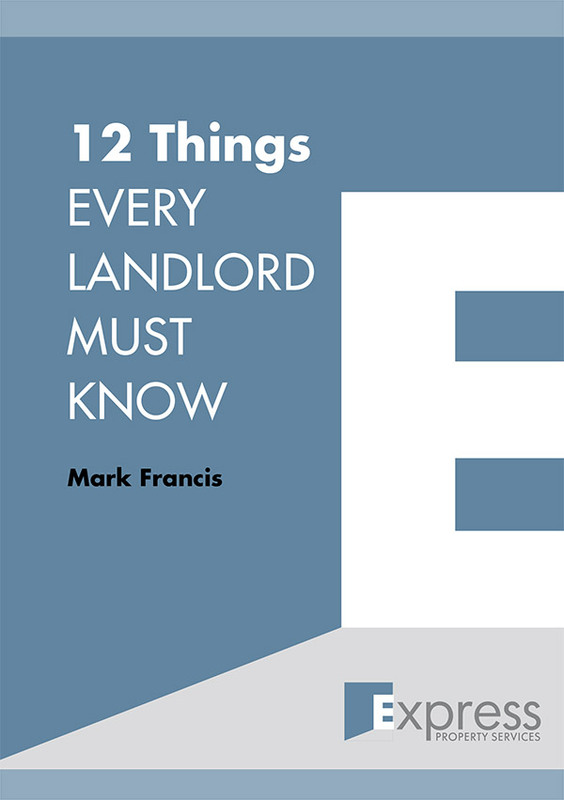 From day one, Mark Francis has been outstanding in all aspects of the process of managing my property. His understanding of the market along with his professional, courteous and friendly manner makes it a pleasure to do business with him. I highly recommend his services."